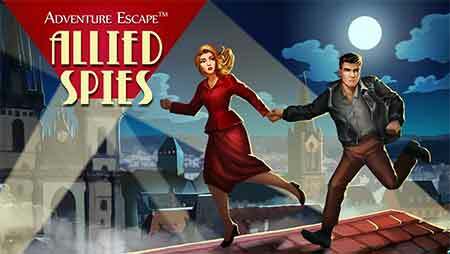 Adventure Escape Allied Spies Walkthrough – Help Ed and Marie Hamilton on a mission to smuggle two scientists out of Europe. 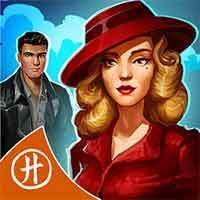 Find out who’s the traitor on French Resistance. Explore Strasbourg and the surrounding forests between Germany and France to solve devious puzzles and riddles!